The Aeroflot Group carried 55.7 million passengers last year, up 11.1% year-on-year. Aeroflot thwe Russian airline itself carried 35.8 million passengers, a year-on-year increase of 8.9%. Group and Company RPKs increased by 9.9% and 6.7% year-on-year, respectively. ASKs rose by 10.1% year-on-year for the Group and by 8.4% year-on-year for the Company. The passenger load factor decreased by 0.1 p.p. year-on-year to 82.7% for Aeroflot Group and decreased by 1.3 p.p. to 80.5% for Aeroflot airline. 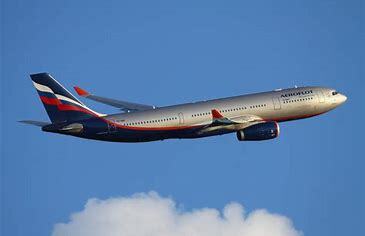 In December 2018, Aeroflot Group carried 4.3 million passengers, a year-on-year increase of 15.4%. Aeroflot airline carried 2.9 million passengers, a year-on-year increase of 13.5%. Group and Company RPKs were up 14.3% and 9.1% year-on-year, respectively. ASKs rose by 16.5% for Aeroflot Group and by 12.2% for Aeroflot airline. Aeroflot Group’s passenger load factor was 77.1%, representing a 1.5 percentage point decrease versus the same period a year earlier. The passenger load factor at Aeroflot – Russian Airlines decreased by 2.2 percentage points year-on-year to 74.9%. In December 2018, Aeroflot Group added one Airbus A320 and one Boeing 737-800. One Airbus A319 and one Airbus A321 were phased-out. 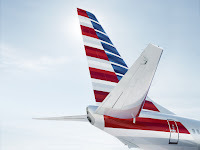 As of 31 December 2018, the Group fleet had 366 aircraft. Aeroflot airline added one Airbus A320 and one Boeing 737-800 aircraft as well as phased-out one Airbus A319 and one Airbus A321 aircraft. As of 31 December 2018, the Company fleet had 253 aircraft.